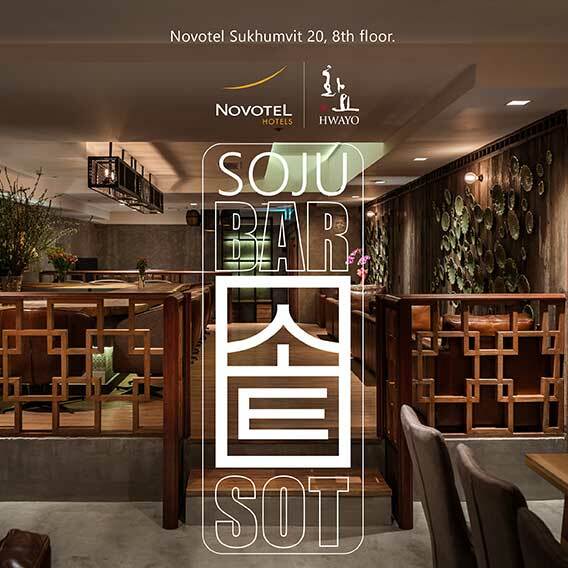 Discover the newest bar in Bangkok, Sot Soju Bar at Novotel Bangkok Sukhumvit 20. Sot Soju Bar is for inspiring a new appreciation for Soju and Korean. 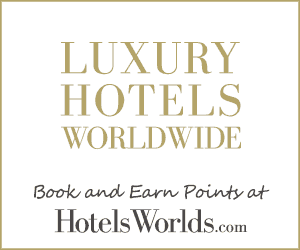 The place is cozy and elegant and makes you feel like staying to enjoy the ambience and crowd for the night. Soju, a distilled rice-based spirit that is usually fermented for two weeks, is known as Korea’s vodka and is drunk pretty much everywhere. Unlike vodka it is traditionally consumed neat, usually from shot glasses. But you can get a “somaek” which is a shot of soju in a beer – and devilishly hard to down in one.